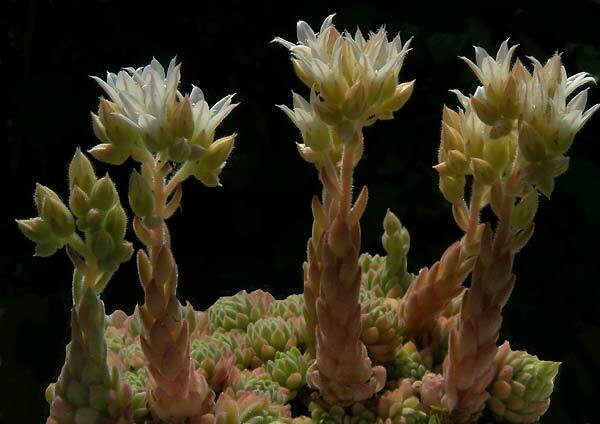 Rosularia chrysantha – This species is a interesting succulent from Turkey. 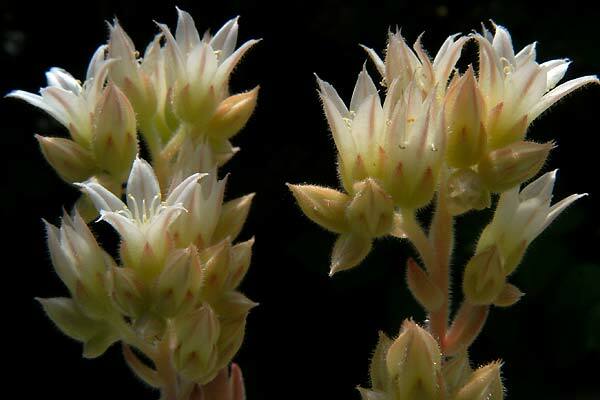 It grows in limestone cliffs, rocks and walls, usually in shade. It is frost hardy, but dislike winter wet. I cultivate it as a pot plant in the frame.